Accacia was born in the parish of Manchester and raised in Clarendon Jamaica, where there was never a dull moment as a child. She has been blessed with an amazing soulful voice, and a exquisite passionate love-connection to arts and music, which seems to run abundantly in her family. 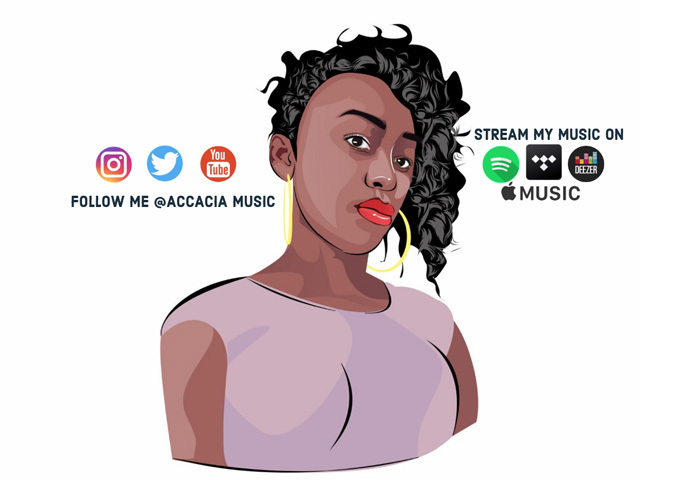 Accacia displayed her talents by entering and winning various singing competitions throughout Jamaica and Canada where she currently resides. 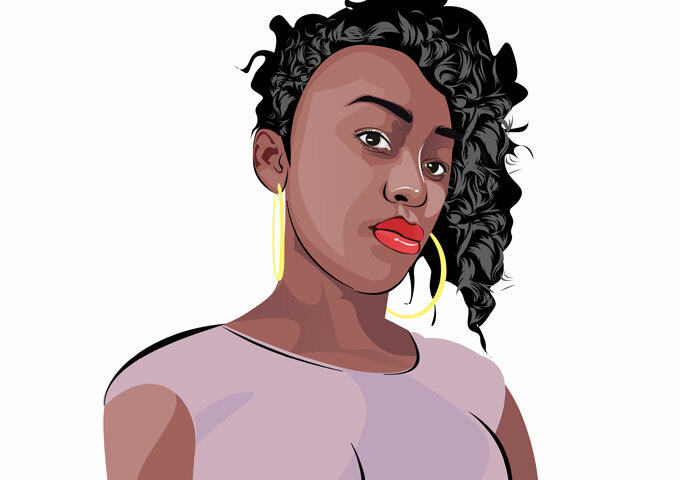 She has continued to grow within her creative musical talents as she has recently self produce a few musical releases in 2017 that have sparked some buzz through music platforms like Spotify, Apple music, Deezer among others. 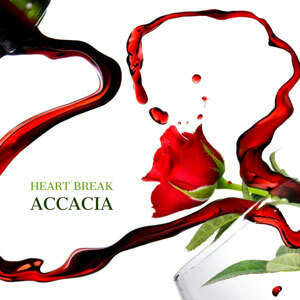 Accacia is greatly influenced by her life’s experiences in the church, creation and spirituality. Her music is unique and soothing, so be sure to follow her “BRAND” on all social media platforms.